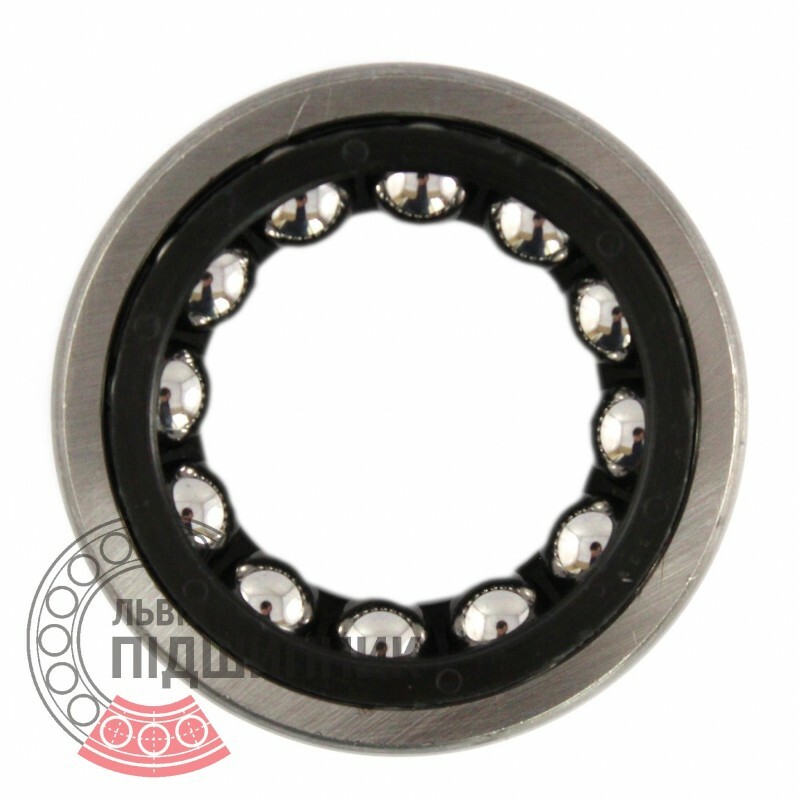 Bearing 996805Е GPZ, Russia. Type: special form single-row angular-contact ball bearing. Dimensions: 26.22x50x20.6mm. 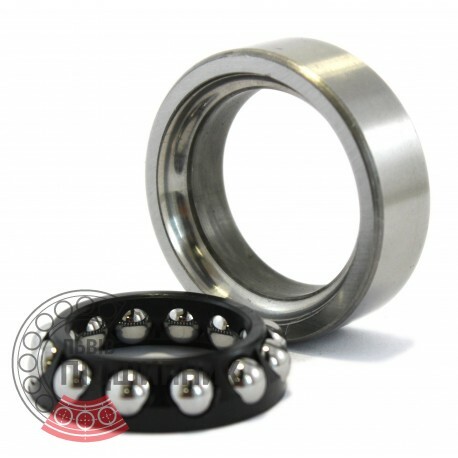 With solid outer ring. 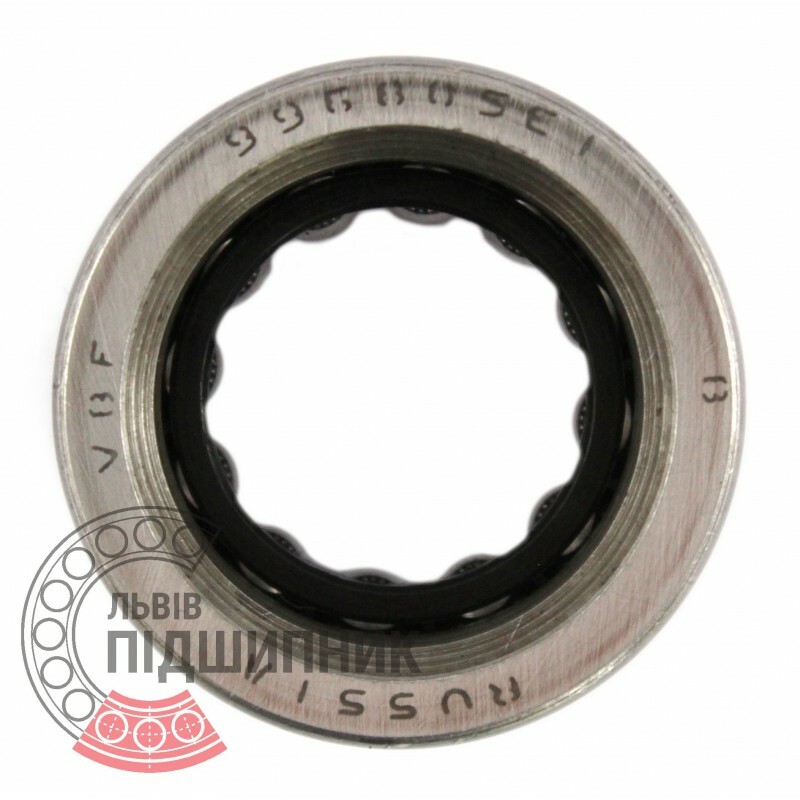 Without inner ring.